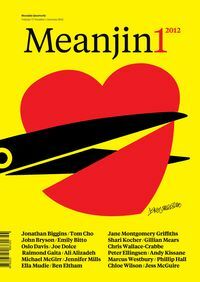 Meanjin is Australia's second oldest literary journal. 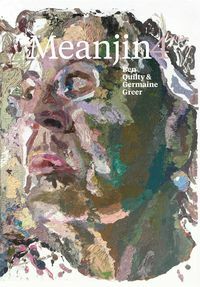 Founded by Clem Christesen in 1940, it has documented both the changing concerns of Australians and the achievements of many of the nation's writers, thinkers and poets. 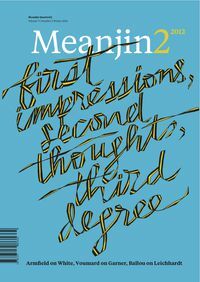 This anthology offers a broad sweep of essays, fiction and poetry published in Meanjin since the magazine began. 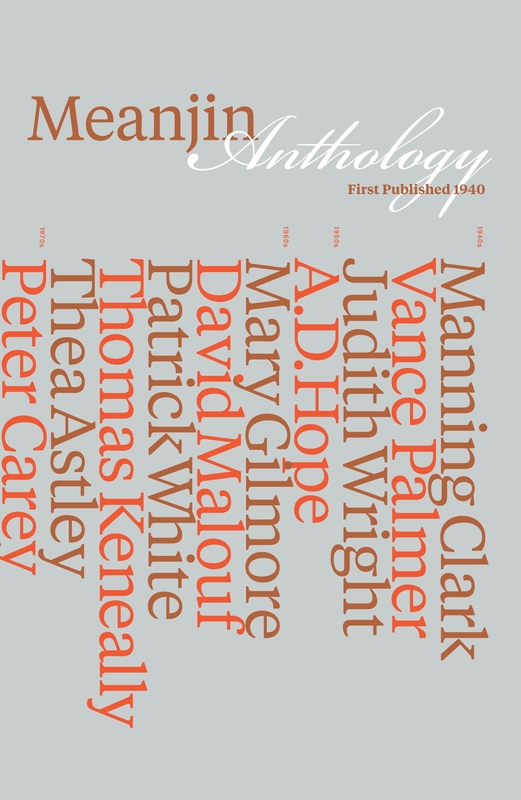 Readers will get a sense of the debates waged in print over those seven decades and the growing confidence of the Australian written voice. 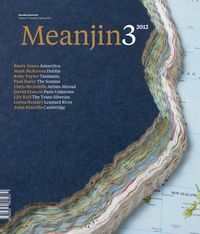 The collection will interest the general reader, the literary enthusiast and those interested in Australian culture. The anthology has been compiled by current Meanjin editor Sally Heath, associate editor Zora Sanders, poetry editor Judith Beveridge, Richard McGregor and Emma Fajgenbaum.